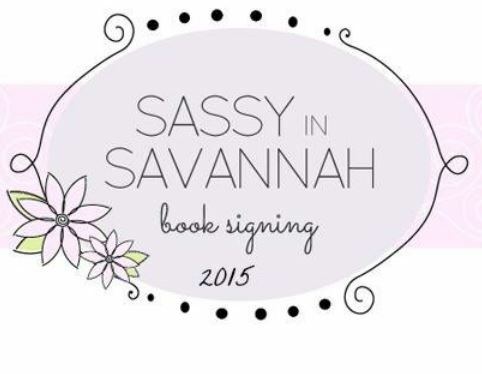 Have you heard about Sassy In Savannah? No? Well I’m here to change that!! This is a book signing event in Savannah, Georgia, with over 80 authors so far! Check out this great list of names! 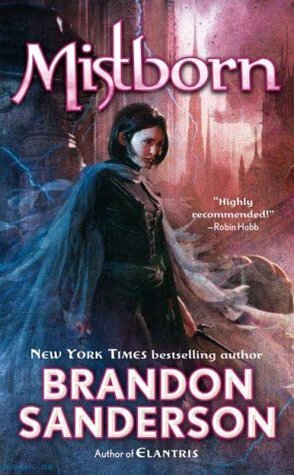 I see a few on there that are already on my TBR, and more that I’ll be adding soon! There will also be prizes to win. Hampton Inn is running a promo for all those attending Sassy in Savannah! Use the code SAS on the site, or call and let them know you are attending the event. They also offer free breakfast for all those staying at their hotel. Make sure to check out the event pages to find out more info, keep up to date, and connect with others going! Please feel free to share the event with your family, friends, and followers! Or join the Thunderclap campaign! This entry was posted in Random and tagged book signing. Bookmark the permalink.